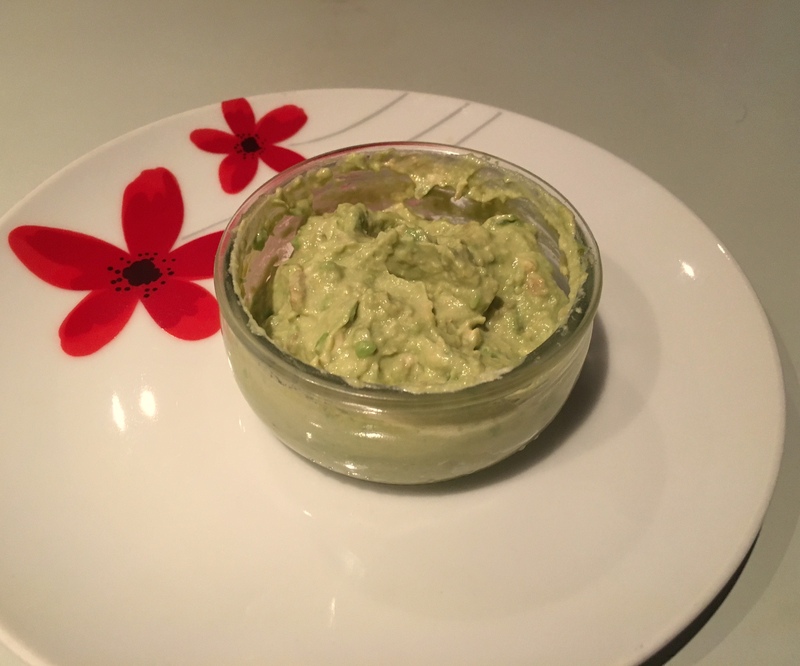 What Happens When You Mix Avocado and Hummus Together? There are loads of ways of pronouncing it – I know! But to say that I am obsessed is an understatement! I eat them in different ways and always serve it as a dip to anyone who comes over! 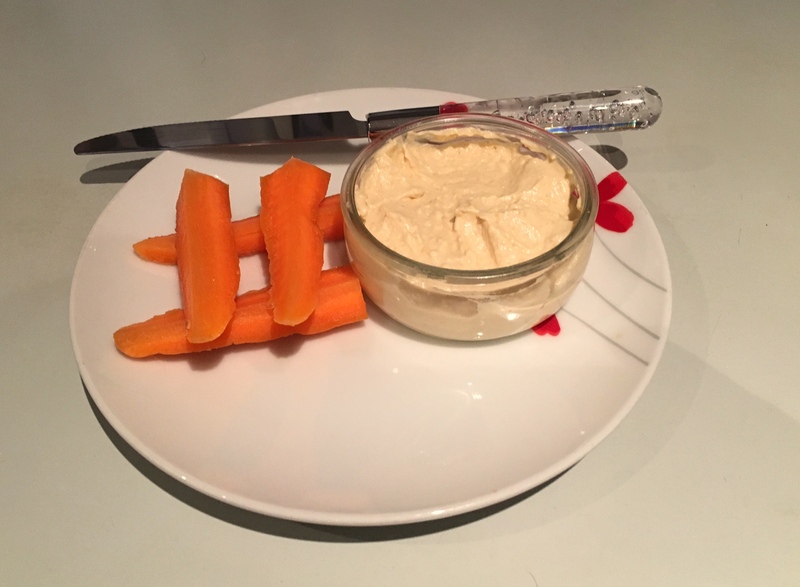 I’m just going to call it Hummus – is a Levantine and Egyptian food dip, of mashed chick peas blended with olive oil, tahini, lemon juice, salt and garlic. It is popular throughout the Middle East (including Turkey), North Africa (including Morocco), and in Middle Eastern cuisine around the globe. 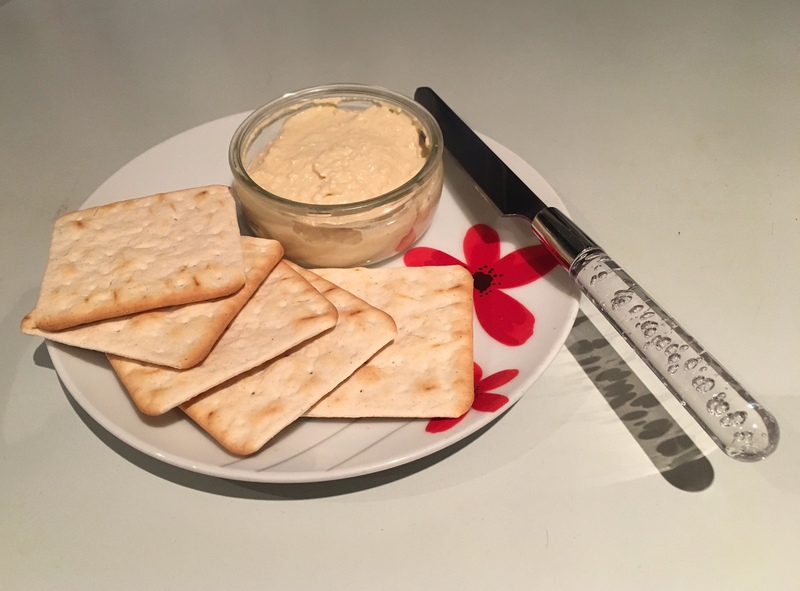 I love using crackers for the dip, it gives that crunch a snack is supposed to give and they’re pretty healthy, in my opinion. Carrots are a particularly good source of beta-carotene, fiber, vitamin K, potassium and antioxidants. & they actually taste good! A great mix of happiness and taste. That’s is it! Is There A New Tinie Tempah Collaboration With HealthyJunkFoodBlog?